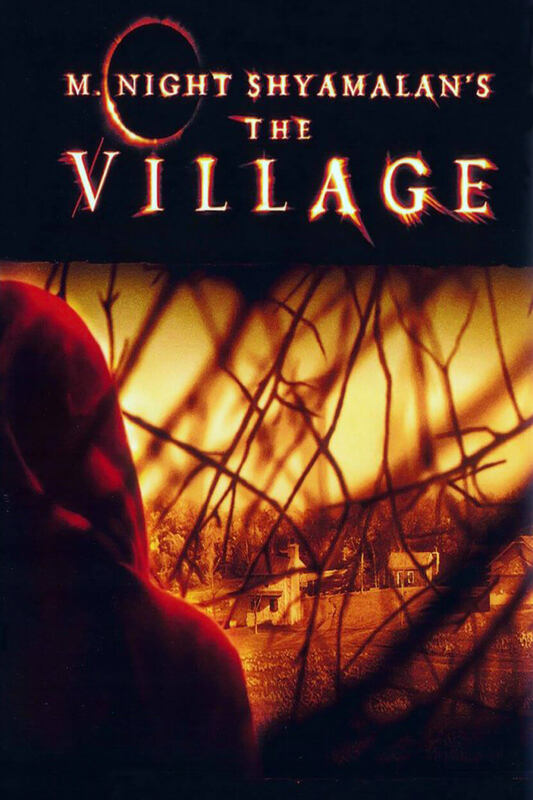 The Village is a 2004 American psychological thriller film, written, produced, and directed by M. Night Shyamalan, and starring Bryce Dallas Howard, Joaquin Phoenix, Adrien Brody, William Hurt and Sigourney Weaver. 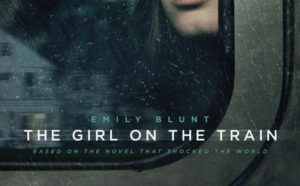 The film is about a village whose inhabitants live in fear of creatures inhabiting the woods beyond it. Like other films written and directed by Shyamalan from the same time period, The Village has a twist ending. 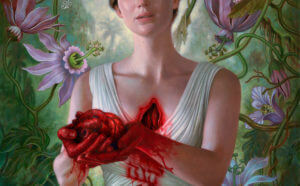 The film received mixed reviews, with critics especially divided about the plausibility and payoff of the ending. The film gave composer James Newton Howard his fourth Academy Award nomination for Best Original Score.